For any pet owner, there is always a great concern in taking care of one’s pet in relation to its health and overall well being. In most cases there has been a challenge of trying to keep up with the records of performance of different pets. 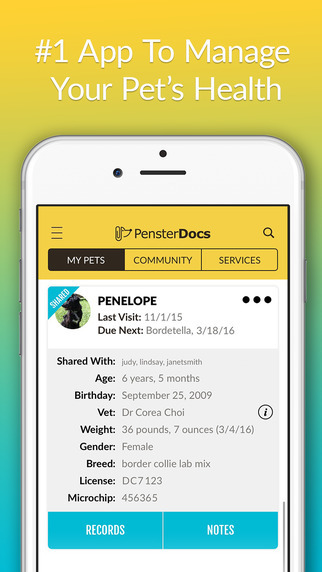 To help solve the problem, the Penster Docs, LLC has come up with a great app called PensterDocs which is bound to facilitate in keeping the records of pet’s health conditions. The new version 2.0 that was last updated on 31st March 2016 is a great breakthrough for pet owners. Apparently, the PensterDocs is available in three different languages; Portuguese, French and English. 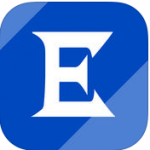 One will discover that this amazing app works efficiently on iPod Touch, iPad and iPhone gadgets. Besides, an operating system should exhibit great performance in these devices; actually this app will operate using iOS 7.0 or any latest version in the market. At the first instance, one will discover how easy it is to use this app. It actually offers the user an incredible opportunity to store different information with regard to the health of the pet. This include different records including data such as age, gender, breed, weight, veterinary doctor, microchip and even the license. Other components include shot verifications, check up notes among other documents. Besides, an individual can create different reminders in relation to imminent appointments for pet’s vaccinations and will be provided with alerts. This is indeed a perfect solution to pet owners and pet lovers. No more paper works, text or rigorous checking through email! With just a single click, all the information needed is availed. Vaccinations dates may be closely approaching and one may not be aware or possibly could have forgotten. This PensterDocs app allows its users to create different reminders each time they will be planning to attend a vaccination process or an appointment with the vet. 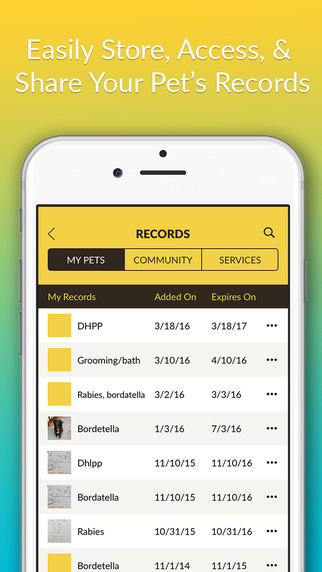 Actually, all the data that one requires to store with regard to pet is well accommodated in this incredible app. Another interesting fact is that this app facilitates quick and easy retrieval of such information. Besides, one can share the data on pets through text, email or even on hardcopy. Interestingly, the documents can also be accessed when one is offline at any convenient time. 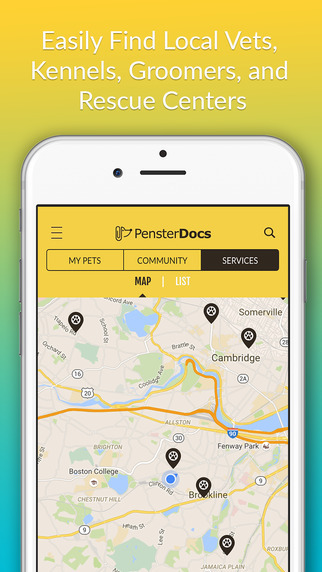 This is unique feature in PensterDocs app that enables users to easily locate kennels, dog parks, veterinarians, and groomers both locally and at global level. Besides, it offers an option where an individual can quickly track the location of a close animal rescue centre in case there is a lost pet. What about sharing information about the pet’s health to loved ones? Apparently, PensterDocs has taken into account this aspect of sharing different notes and profiles on pet’s treats among others; one can share with family members, pet sitters, pet trainers and other related parties. It is always awesome to be part of a community that share different related ideas. 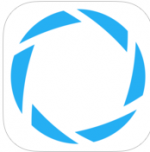 PensterDocs app has developed a community that contains beautiful pictures where users can comment or like. This new version 2.0 has introduced the dog parks and rescue centers features for easy location. Additionally, creation of an amazing community has uplifted its ratings. It is clearly evident that top rated PensterDocs is a must have app for any pet lover, pet owner or a provider of pet services. It has met stipulated standards that make it worth downloading. This is a must recommendation to anyone with a pet!